Hull, voted to be the City of Culture 2017, is home an interesting amount of talented bands and solo acts but one band is slowly rising from the depths of Hull’s murky musical talents. 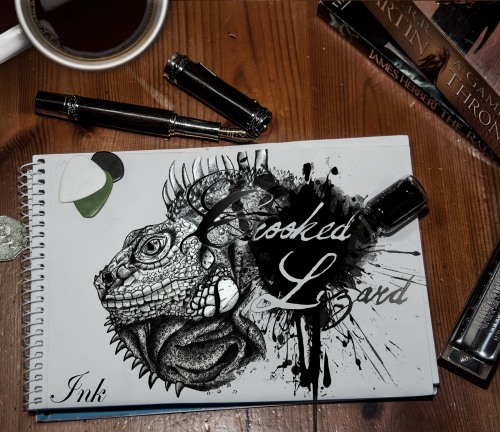 Describing themselves as a rock ‘n’ roll band, come the bluesy rock trio Crooked Lizard, who are set to bring about something fresh, new and exciting to not only Hull but the rest of the UK as well. The album is opened by the track Devils Lullaby, a song laden with hypnotic vocal melodies and riffs more infectious than the common cold. The bass workings of Mike Sheriff parades through the song like a leprachaun on a rainbow. Motormouth follows closely in a fashionable manner, focusing on the vocals on Tom Hennings‘ vocals in the beginning before displaying his slick style of guitar playing later on in the track. Chasing Gold comes across as a more laid back song, weaving the distinct talents of all three members as well as combining their voices for the occasional awe-inspiring chorus where as Cheeky Fly paints a sound that would be described in the vein of Kate Nash and Lily Allen. The vocals of the band’s drummer Roberta Lawson can heard in parts of the song, adding a new dimension to the sound. I Wish I Knew makes a staunch use of memorable lyrics performed in a manner that will leave you singing it for weeks to come. The combination of guitar, bass and drums helps add to the catchy and poignant elements of the song, defining the track as one of the best tracks of the album. Oh Jonny belts out in a good ol’ fashioned rock ‘n’ roll fashion, keeping a steady pace with glossed up guitar melodies and smooth rhythm sections. The artful sounds of Whispered Mistakes carry a solemn yet calming atmosphere through the embroidered musicianship and vocals. The album closes with the touchingly passionate song Monster, which is built up from moving basslines, poignant guitar passages and rhythmic drum sections. Ink might be the debut album of the young Crooked Lizard but it rings out like the greatest hits of a band that has been around longer than what this talented trio has. Each track has its own distinct sound, allowing for a new listening experience throughout the album. Crooked Lizard’s live sound has translated well into a studio sound, providing that the band can sound just as good in the studio as they do live. 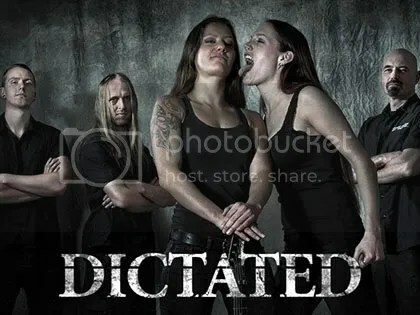 “Dictated is very honored and proud to have signed with the mighty Metal Blade Records! 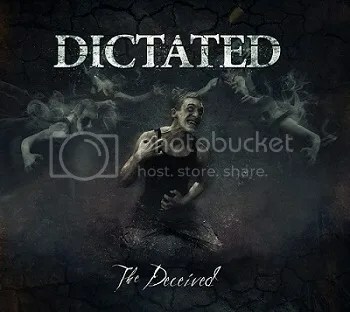 We have just finished our album ‘The Deceived’ and we are thrilled to see it being released amongst legends. A great step in our musical careers and we would like to thank Metal Blade for welcoming us into their world and all who believe in us!”, states the band. “We’re pleased to announce that we’ll be out on the road again this Sept/Oct and November once the festival season is over. 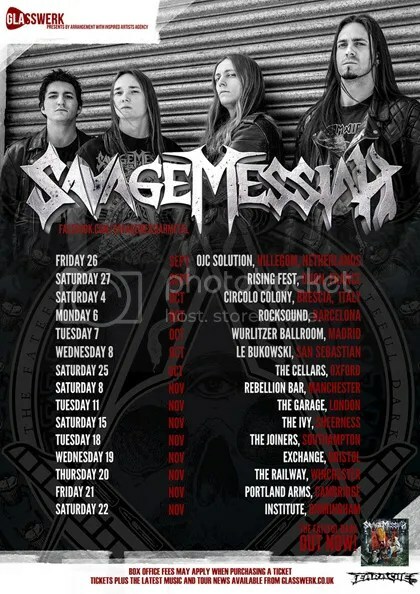 This is the biggest headline tour for us so far so we’ll be pulling out all the stops! 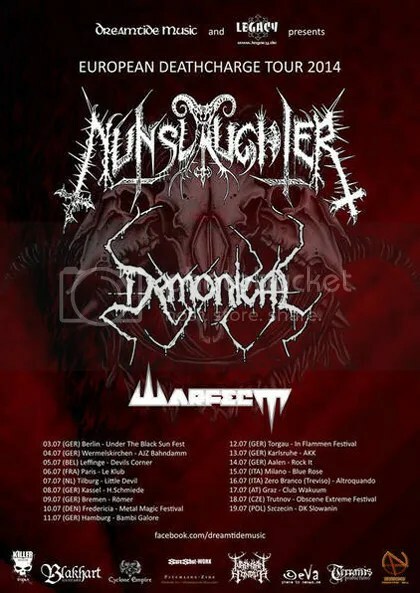 Expect lots of visuals, lights, popes and of course METAL!!! We’re even thinking of chucking a new song in the set (!!) as we’ve been busy crafting the follow-up to ‘The Fateful Dark’ for a few months now. 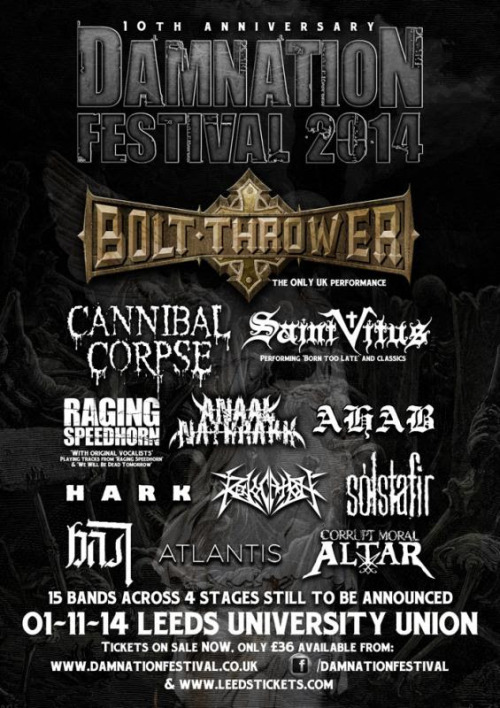 Get your tickets early, and we’ll see you at the front for a UK heavy metal extravaganza!! !”, says frontman Dave Silver. 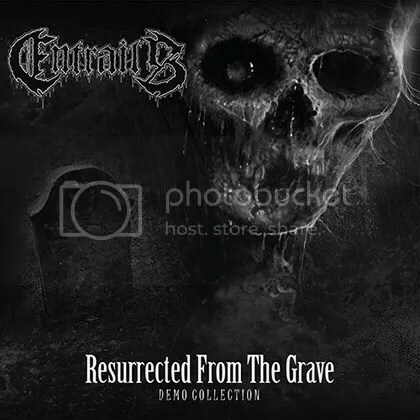 Swedish death metal act Entrails have set 18th July as the release date for “Resurrected From The Grave – Demo Collection”. 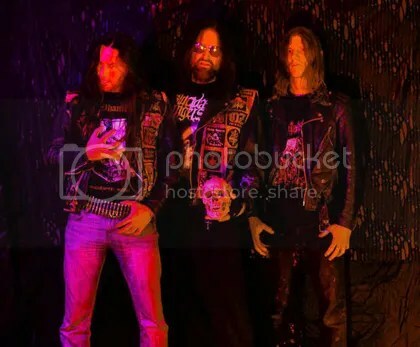 The album will contain both 2009 demos “Reborn” and “Human Decay”, in a total of 18 tracks, and it will be available on Digi-CD and vinyl, via Metal Blade Records. “It feels great to finally do something serious with the two demos from 2009, “Reborn” and “Human Decay”. After multiple requests from fans asking about the demos I had to release the brakes on this, now or never. While we are working on the upcoming new Entrails full-length we feel better to do this release now which gives a bit more time for upcoming shows and the new album!”, says guitarist Jimmy Lundqvist. The first single “Blood Red” is streaming HERE, where you can also check the pre-order options.